SAN FRANCISCO — Mike Zimmerman likes to shock his guests by using a hammer to drive a nail through a solid polymer lithium metal battery. Nothing happens — and that’s a good thing. Mr. Zimmerman’s battery is a new spin on lithium-ion batteries, which are widely used in products from smartphones to cars. Today’s lithium-ion batteries, as anyone who has followed Samsung’s recent problems with flammable smartphones may know, can be ticking time bombs. The liquids in them can burst into flames if there is a short circuit of some sort. And driving a nail into one of them is definitely not recommended. With that in mind, Mr. Zimmerman’s demonstration commands attention. 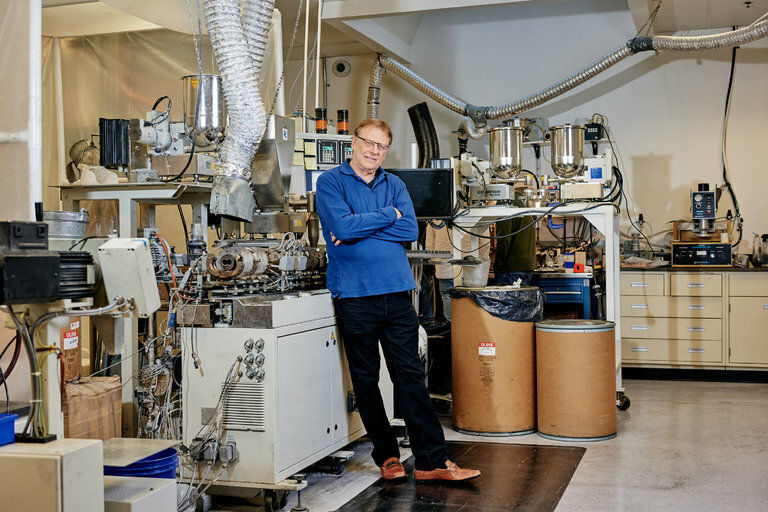 His Woburn, Mass., start-up, Ionic Materials, is at the cutting edge of an effort to design safer batteries. The company is working on “solid” lithium polymer batteries that greatly reduce their combustible nature. Read this and the rest of the story on the New York Times website.